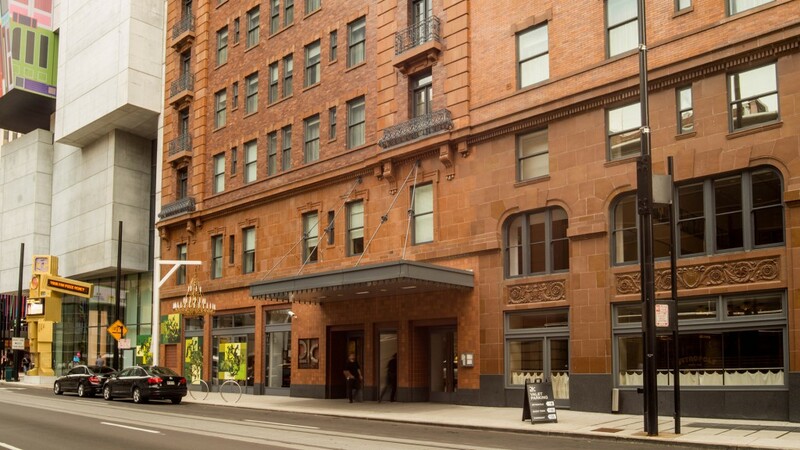 Maintaining the historic charm and integrity of a building while also modernizing it for today’s use is rewarding and challenging work. 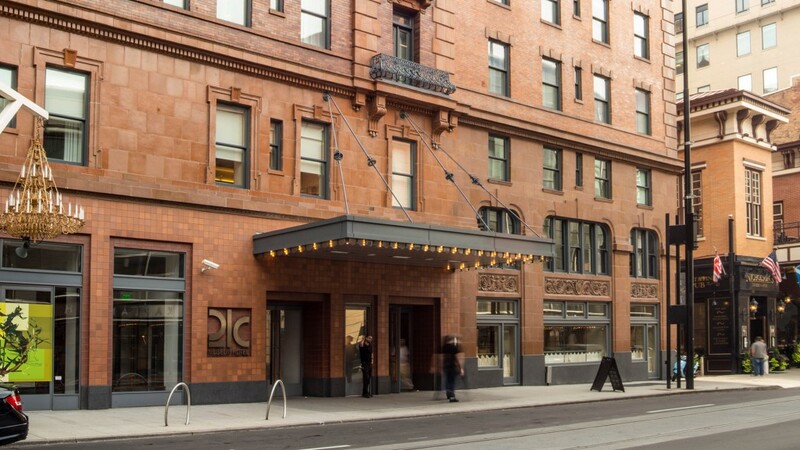 We’ve enjoyed working on historic projects including restaurants, schools, libraries, offices, apartments and even boutique hotels. 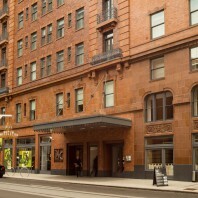 Key Challenge: The Metropole building is over 100 years old, so floors, ceilings, joists, and seams were often not plumb. 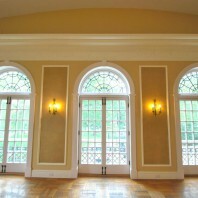 Measuring and installing windows took extensive involvement from our carpentry team to custom fit the historic building. 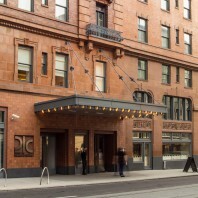 Project Description: Solica was thrilled to be part of the renovation of this landmark site. 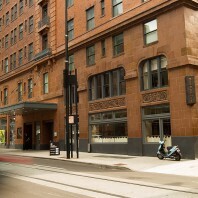 It is the first modern boutique hotel in downtown Cincinnati that is shelled in one of the most historical buildings in the area. 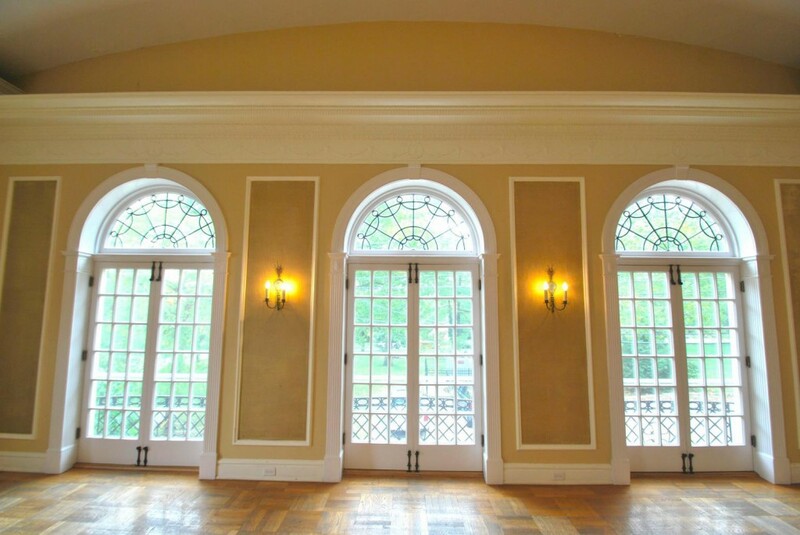 Solica was responsible for maintaining the historical integrity of the windows while also replacing and modernizing them. 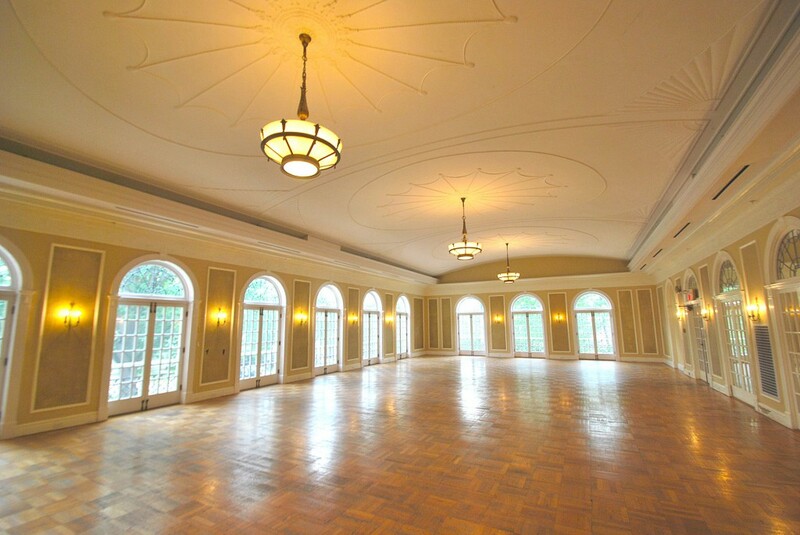 Key Challenge: The members of the Arts Center Board were hopeful that in completing this historic renovation we would be able to update the look and feel of the building without compromising the cultural integrity of this beautiful space. Not only were we able to achieve this difficult balance, but we did so while staying both on schedule and within the proposed budget. 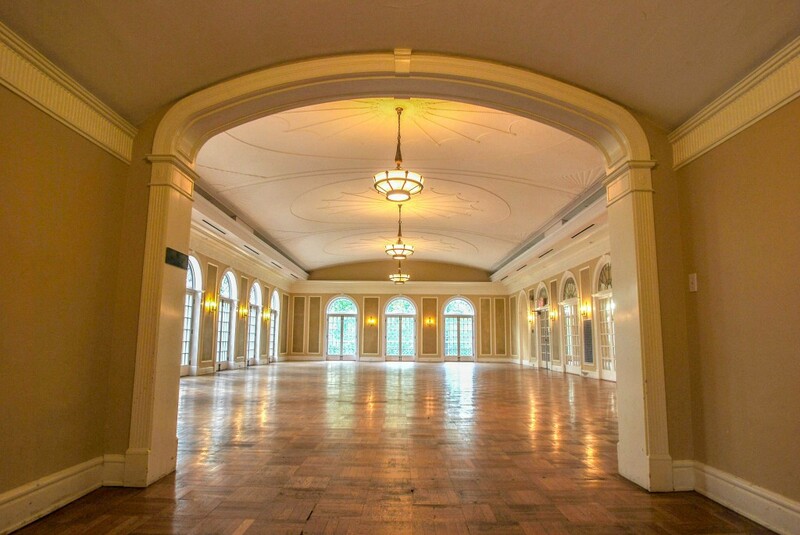 Project Description: Solica Construction was hired to restore and refurbish the building around the lower level and first floors of the Oxford Community Arts Center. 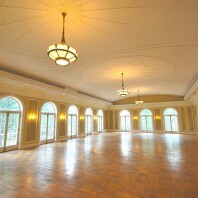 The project consisted of updating the original windows and wood trim inside the building, requiring us to work closely with the Board to ensure that we match the Center’s unique architectural style. Solica’s client-first approach and proactive communication allowed the Arts Center to continue its successful service as a cultural center for the city of Oxford. Carabello Coffee – Photos coming soon! Key Challenge: The project is the epitome of Collaboration in every way. The design and delivery are a combined effort from Solica’s project management team, a clear vision of the owners, Justin and Emily Carabello, functional input from passionate baristas, and even demolition and painting help from fanatical patrons. 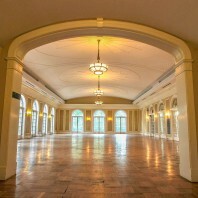 Project Description: Solica Construction was hired to lead the expansion of the current Carabello space in Newport, Kentucky into a second, connected historical building. 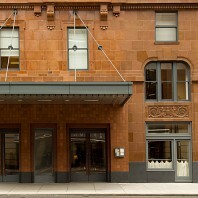 The extension will feature the region’s first “Slow Bar” aptly named Analog. The space will feature unique finishes contrasting the historical aspects of the building with modern touches such as rebar shelving, layered slatted wood, and copper accents.